Ferns are a popular way to bring some lush greenery into your front or back garden, or even onto your balcony or patio. With a variety of sub-species to choose from, which grow to different sizes, you can create an area of intrigue with the help of outdoor ferns from Imberhorne Lane Nursery. We offer two types of outdoor fern – evergreen and deciduous – the former being a plant that will not wane throughout the different seasons of the year, whilst the latter will flourish in the warmer months. Either way, both types are brilliant for creating borders and helping to section off parts of your garden. For those without gardens, we sell types of outdoor fern that can be pot planted, just check out the description before purchasing. 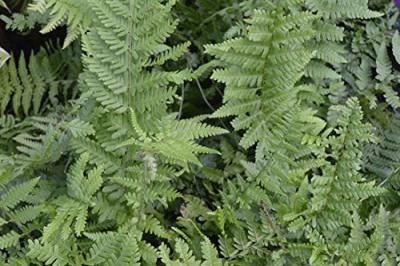 Outdoor ferns vary greatly in their ideal planting environments – with some preferring acrid and hot areas, whilst others thrive in damp shade – so be sure to pick the sub-species that is most in-keeping with the general environment where you’re looking to plant them. Top tip: be sure to mulch well and soak the root ball of your outdoor fern in a bucket of water 10 minutes prior to planting. 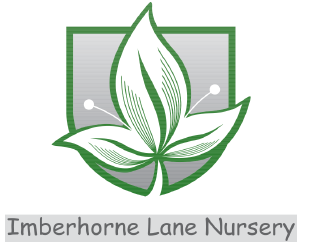 Contact us here today at Imberhorne Lane Nursery to discover more about your preferred type of outdoor fern. With years of experience under our collective garden belt and a true passion for all things horticultural, we’re happy to answer any queries you may have regarding your purchase. Whether it’s the background of the plant in question, or how best to maintain it within your particular garden environment, simply pick up the phone or drop us an email.